Daisy vs. Daisy / Renée Alexis. Good Evening fellow Australians, and good afternoon/evening to the rest of you all in your part of the world! 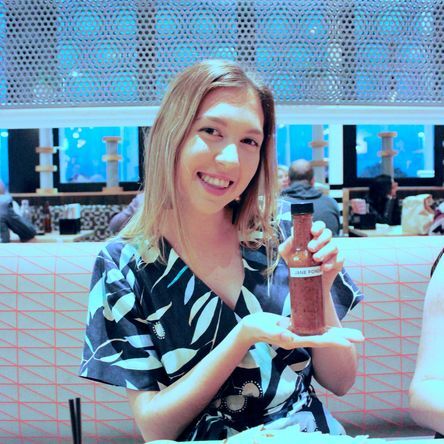 The other week I was lucky enough to get my hands on Daisy's spin off of the range, Dream (and it was half price too, what a brilliant little find!). I am a humungous fan of the original and I take it practically everywhere with me, so I thought it would be worthwhile giving Daisy's younger sibling a try. I wasn't disappointed, too. 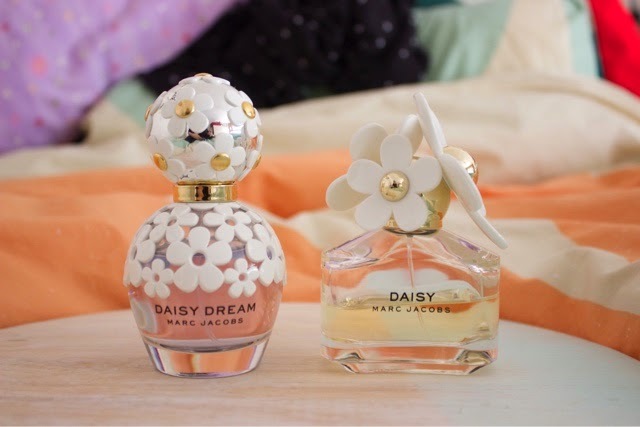 The packaging is definitely more individual than the original Daisy, but does look a bit more like your typical perfume. I sort of wish they maintained the floppy plastic flowers like the first Daisy and it's other similar variations. The smell however, is heavenly! 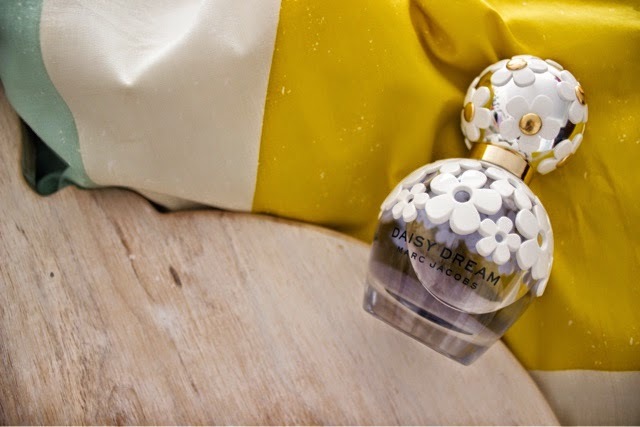 Daisy Dream has a much, much lighter scent, it's just a younger/fresher kind of smell. Basically it would take a lot of this perfume on at once to induce a headache, which is always nice! 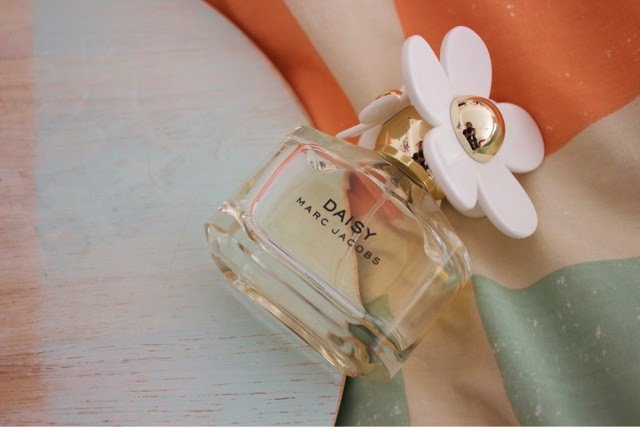 I still absolutely adore the one and only Daisy itself, but its little sister is gradually creeping its way up and onto my all time favourite scents, definitely. Hope exams and what not are not too majorly stressful for you guys doing your final few years!